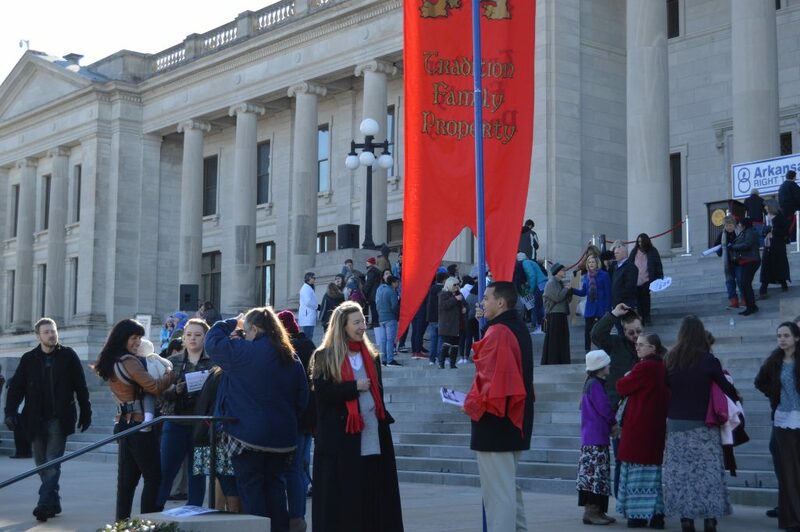 After a good night’s rest in a sleeping bag on beds or the floor of a kind family, TFP-Louisiana caravanners attended Sunday Mass and then hit the road for Little Rock, AR. Whenever caravanners embark for campaign, they recite out loud the code of conduct for a TFP member on campaign. 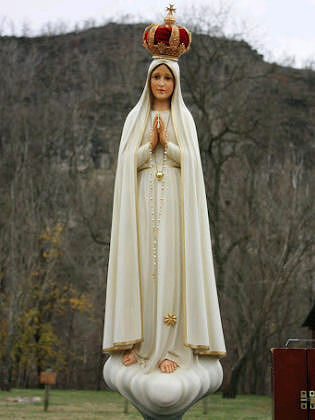 Then prayers are recited beseeching the angels to join our fight from heaven and then the holy rosary. This prepares the caravanners spiritually for the campaign ahead. Little Rock came quickly. 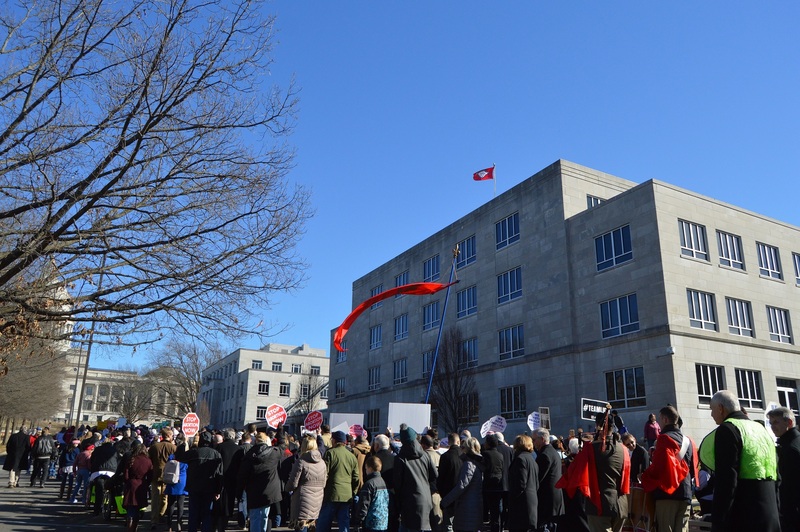 A clear sky and slightly warmer weather welcomed the pro-lifers. About one thousand people attended including the Governor, Lt. Governor, and many other elected officials. 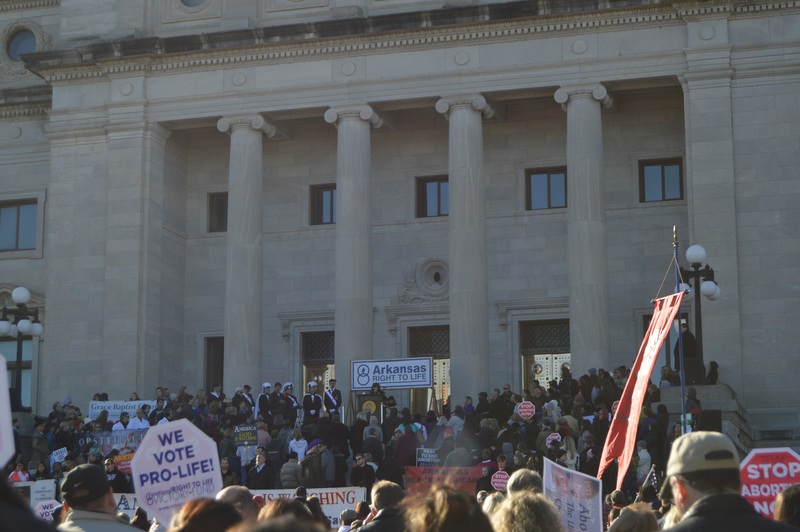 After the March concluded, the caravan hit the road south for Lafayette, Louisiana.